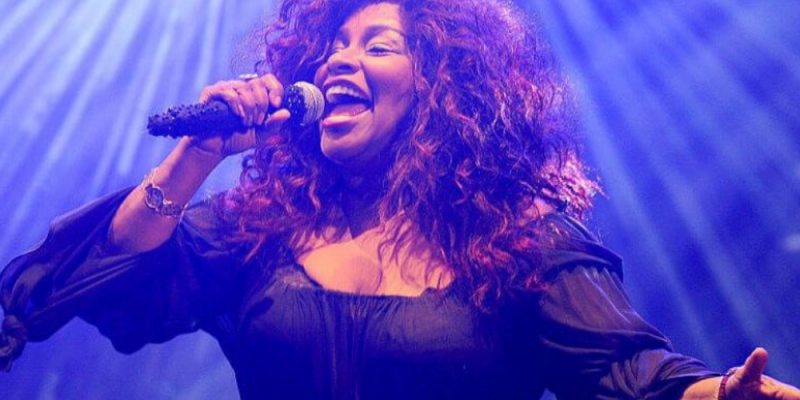 This is a super sweet edit of Chaka Khan from French Producer mikeandtess. Polishing the track up perfectly for the 2018 dancefloor they have rebuilt it around the super funky bassline and an excellent redrum adding in some smooth percussion along the way. All of these elements come together perfectly for a mother of a groove. The structure is near perfect for setting any party off. They have most certainly done justice to one of the greatest ever voices of disco, soul and funk.